Lundberg Specialty Services > Company News > foundation > What should be on “Winterizing Your Home” Checklist? 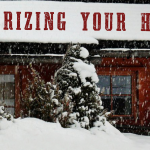 Winterizing your Home and Checking it Twice! 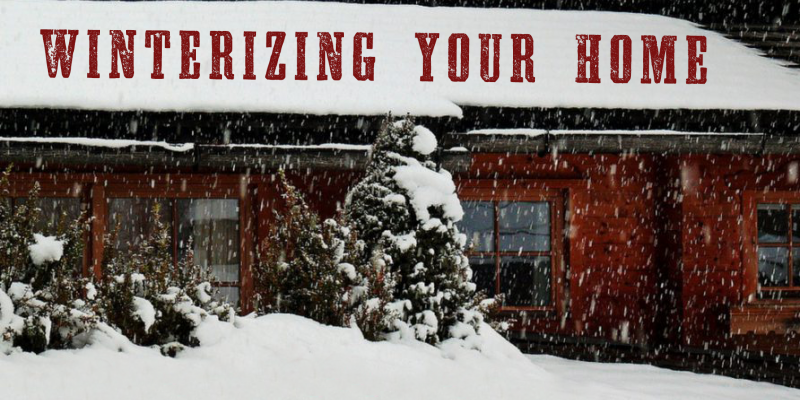 Winterizing your home can be a daunting checklist. Here is a step by step guide of what you need to do or just ask Santa to have Lundberg Specialty in Charlotte, NC come do the checklist for you. 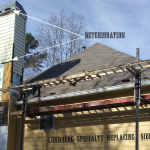 Lundberg Specialty is an exterior contractor that specializes in replacement and repairs of roofing, windows, gutters and siding. Caulk windows – Check for leaks around windows and doors, especially near the corners. Notice pealing paint and discolorations in paint or caulking as they are a sign of water getting into the wood. Swelling in windows or door frames is another red flag. Morter windows – On brick windowsills, over time, the cement morter will crack and cause windowsills to leak into wall cavity. Apply Weatherstripping – around drafty doors and windows. If windows are well past their prime, consider replacing windows with energy-efficient double pane windows. 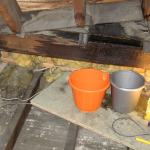 Roofing Pipes – Plumbing pipe collars can dry out and crack. Seal to prevent water intrusion. 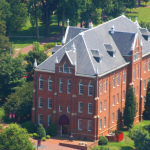 Missing Shingles – Storms come through and loosen shingles. While checking the roof pipes, check those shingles and replace. Sometimes you may find the shingles in the yard, where they have been blown down. Replace missing or damaged shingles promptly before damaging moisture can build up. Gutter Cleaning – When gutters back up and overflow, water seeps under the shingles and begins its insidious work on vulnerable materials. Keeping your gutters clear can greatly extend the life of your roof. Clean and inspect gutters at least once a year, depending on how many trees are nearby. Gutters are functional only if they are cleaned and clear of debris. Downspouts Emptied – To keep water away from the foundation, empty downspouts at least 2 feet away. Make sure the ground slopes away from the house to keep water from pooling around the foundation. Foundation check – Foundation repairs can be disruptive and expensive. Inspect the area for cracks or holes in the foundation walls and seal them promptly. Rotted Wood – Over time, wood is going to rot, but you can keep it down by caulking corners and cracks and keeping gutters cleaned. Replace rotted wood as soon as you see it, because it can effect your foundation and framing. Did you know that rotted wood is not covered by your homeowners insurance? So, this winter, don’t be caught by the scrooge in getting your home winterization projects complete. Taking care of winterizing your home with these simple steps will keep you and your home safe from major repairs- saving you money in utilities and repair costs.